Mondays from 6pm, hosted by Dave Massey. #BrumHour’s Dave Massey chats to Birmingham-based people about how they use social media to promote the work they do. 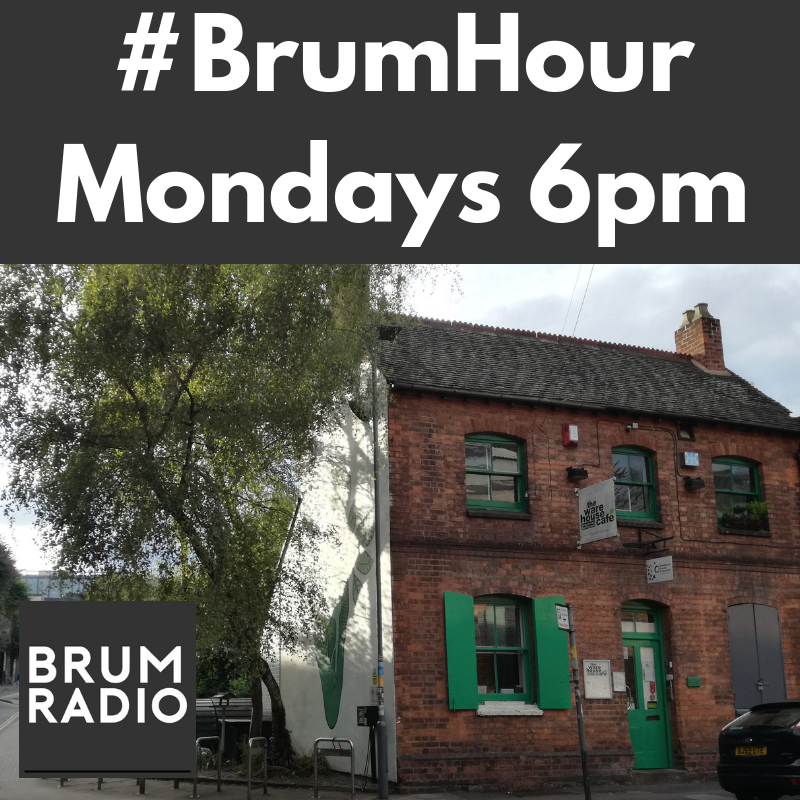 This week Dave chats to Nick Reed from THSH Birmingham, Mayor Andy Street talks 5G with Vodafone at Birmingham New Street Station and Laurence from Blowfish Theatre talks about Trump The Musical.